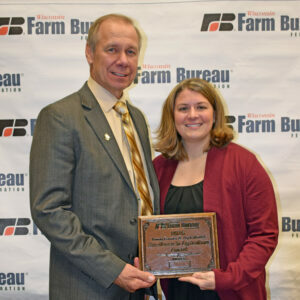 Crystal Creek is proud to announce that Teresa Marker has been selected as the 2017 Wisconsin Farm Bureau Federation’s Young Farmer and Agriculturist (YFA) Excellence in Agriculture Award recipient. Teresa has worked as a nutritionist at Crystal Creek since 2008. 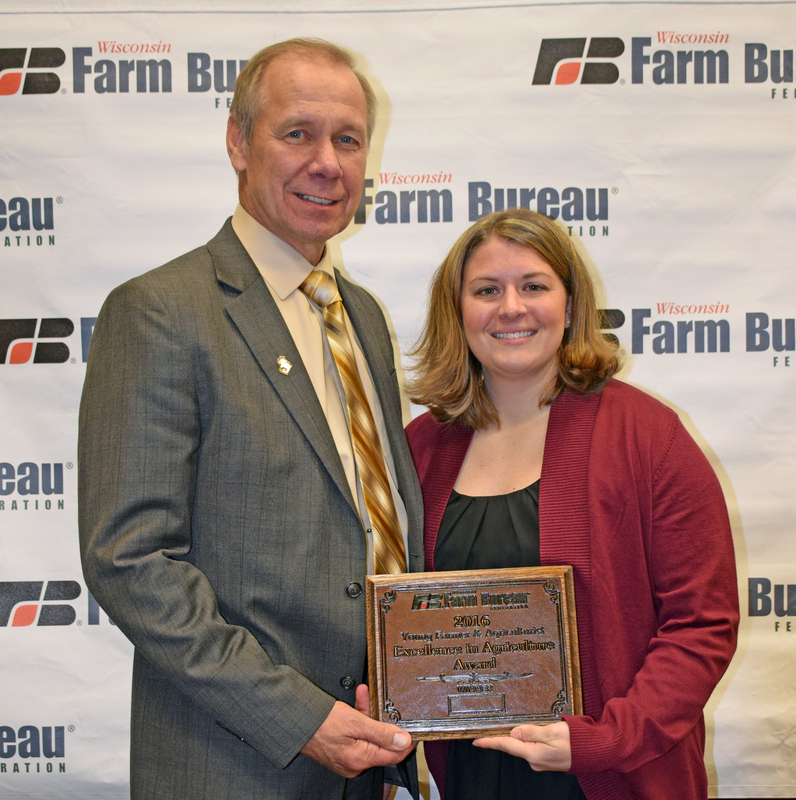 She is dedicated to providing quality customer service to her clients and enjoys promoting our agriculture industry while doing so.